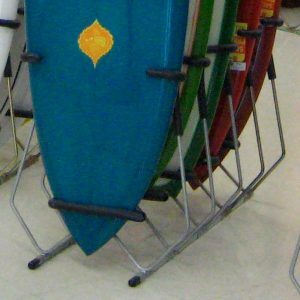 View cart “SUP Beach Rack” has been added to your cart. 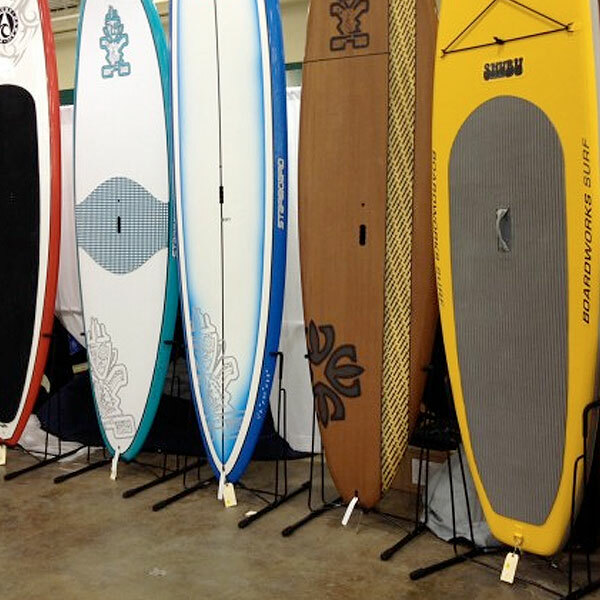 Surfworks® surfboard V-Stands are built specifically to fit your SUP. 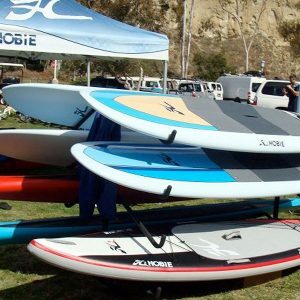 Our V-Stands will accommodate SUP’s up to 12ft, including surf, race, touring inflatables and tandem boards. Strong spring metal frame with our thick specifically formulated protective padding coating that will re-contour itself to the width of your shortboard. Our Original/Genuine/Authentic lower hoop design accommodates all tail configurations. Surfworks® design allows easy in and out access. 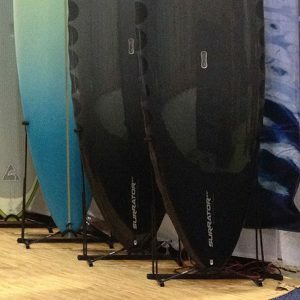 Surfworks racks and stands are far superior to our competitors. When designing our products, we started with the board’s surfaces and contours: the most critical aspect. 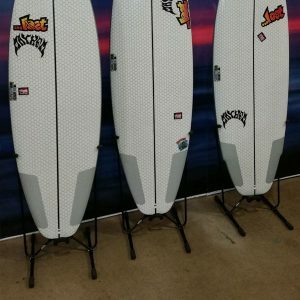 With that as a starting point, we formulated a product line from an all-weather, chemical resistant, soft and durable, one-piece board protecting, slide-on sleeve over a thick walled, heavy duty square tube that safely supports the board. Our square tube design offers a much wider contact area and a better storage platform. We believe Surfworks racks and stands to be the strongest and most durable board mounting systems in the industry. NO PLASTIC, NO WOOD, NO PROBLEMS!